Some believe in luck, others believe everything is pre-destined. 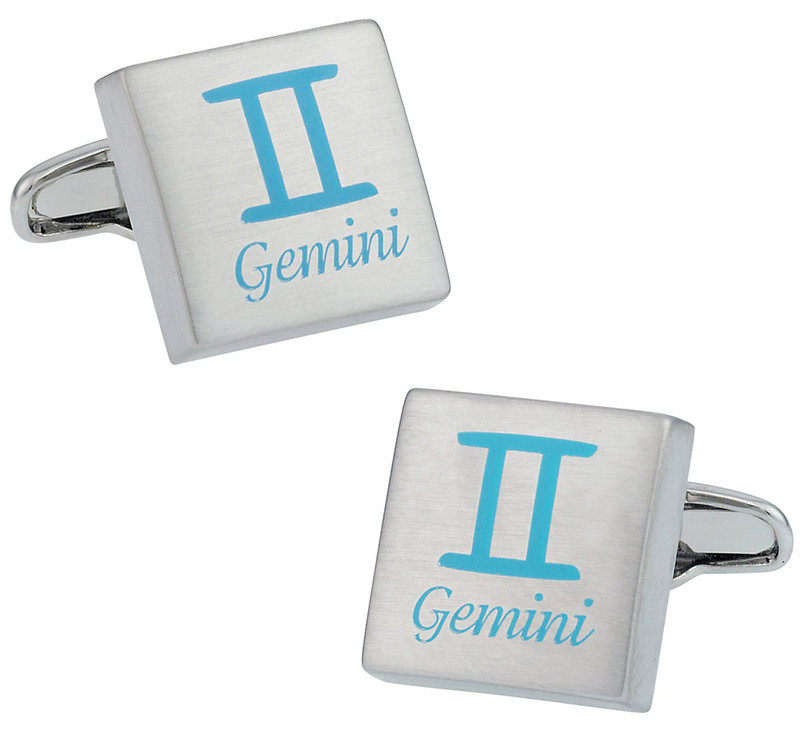 We predict you or your loved one will enjoy these Gemini Horoscope Cufflinks! 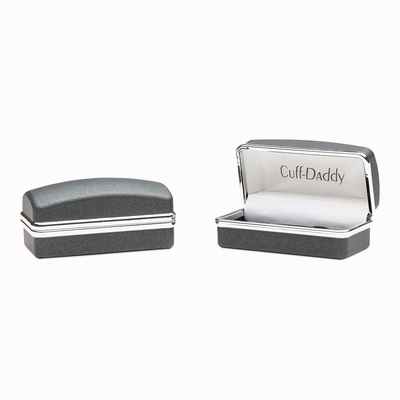 These cufflinks, for Gemini (May 22�June 20), are beautifully etched with the astrological symbol signifying twins and the name in sea blue against a polished steel square slab on silver plated swivel mounts. A perfect birthday gift for Gemini, with style that works all year round. 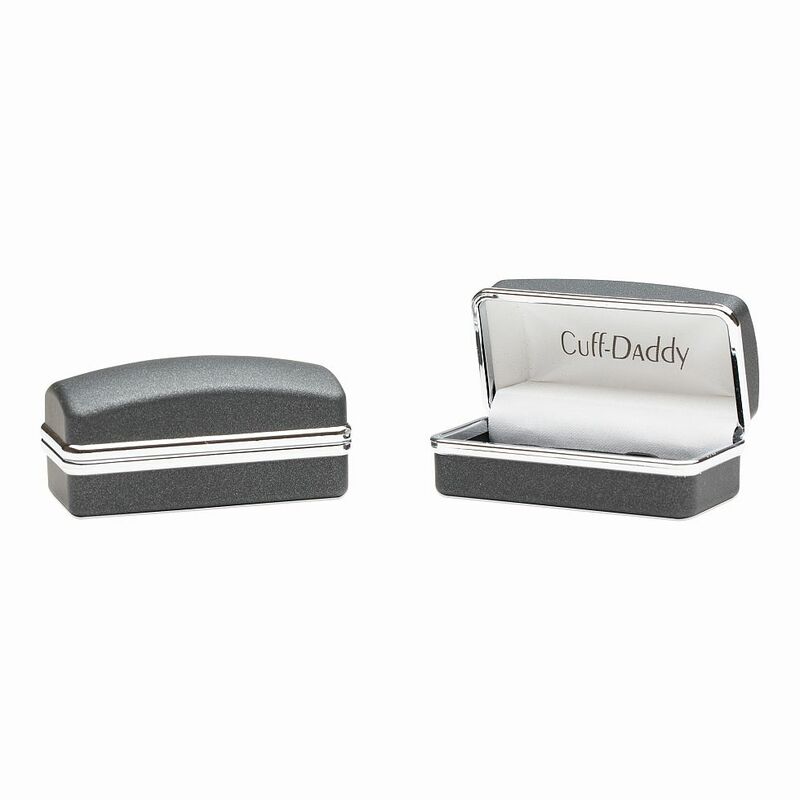 We carry these cufflinks in all twelve signs of the zodiac. the baby blue on the chrome is really great looking. every gemini would be proud to own and wear these cuffs proudly.